With the rise of control panels over the years administering a server has become less challenging for beginners in the wonderful Linux world. You have WHM/cPanel, DirectAdmin, Webmin, ISPConfig, Vesta etc… control panels that ease the server management to a level that everyone will find suitable. On the other hand, managing a server without control panel knows to be tricky. The server owner must have at least basic understanding and knowledge of Linux administration and commands. 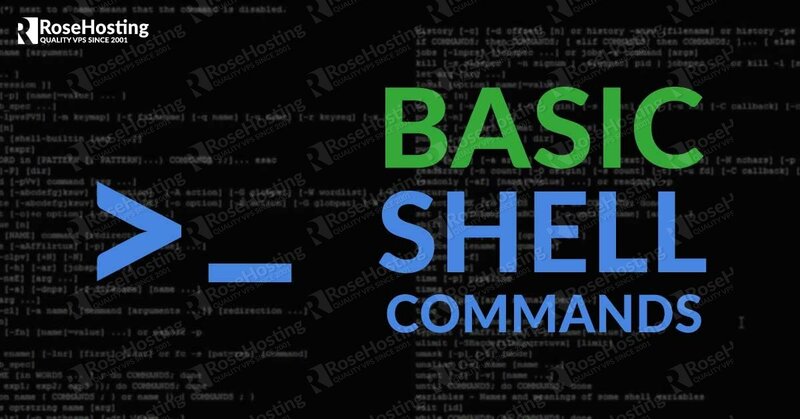 So in this article we will cover some basic points, commands and ways to connect to your Linux VPS via SSH. Windows users can log into their server using Putty which is a free SSH, Telnet and Rlogin client. Putty can be downloaded here. 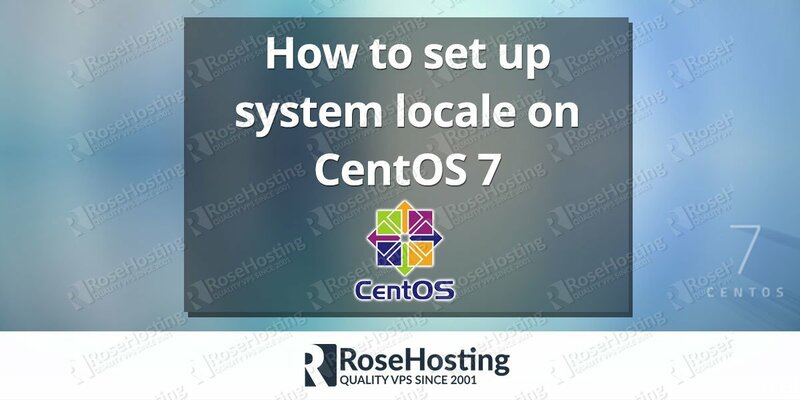 No setup is required – it is a standalone executable. Run Putty, enter your IP address into the Host Name (or IP address) field, the port on which your server SSH service is listening, SSH for protocol and then click on Open. 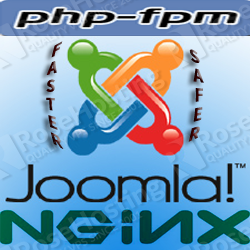 You will be prompted to enter the user that you plan to access your server with and then the respective password. 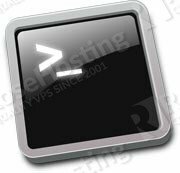 This example command will try to log into the server as root with the p argument being the port that the SSH service listens to. If you don’t use -p then it will try to connect on the SSH default listening port (22). There, so now you are logged into your server via SSH with the help of Putty or your terminal. One thing that springs to mind after the initial logging is: Where am I? PWD stands for ‘print working directory’. As you can see from the output above, the current working directory for the root user is /root. | is a pipline that makes the output of one command serve as the input of another command which gives you possibilities to combine different commands altogether. So in the above example you are combining the listing command with the less command which will list only a small number of the directories/files in a single page output. To navigate and check the rest of the listing you can use Page Down. To quit this command use Q. Of course every text editor has it’s own modus operandi so feel free to use an editor according to your needs and knowledge. This creates a wordpress directory into /opt. To delete the directory use rmdir. However you cannot use rmdir if the directory is not empty, so you will have to either empty the directory content first or use another command to delete everything along and inside the directory. We are talking about a very dangerous command that needs to be used wisely. You probably know already about ‘rm -rf’ whose arguments instruct the command to delete everything in the path provided. So for the sake of the argument, let’s delete the newly created full wordpress directory. To rename a file you can use the ‘mv’ command. So, you use mv, then the file you want to rename and then the value to which you want to rename the file into. This article and shell command examples are just a glimpse of the possibilities that Linux commands offer. You can check another article we wrote about basic Linux commands here. Also, another article of ours show 5 of the most used network troubleshooting commands. 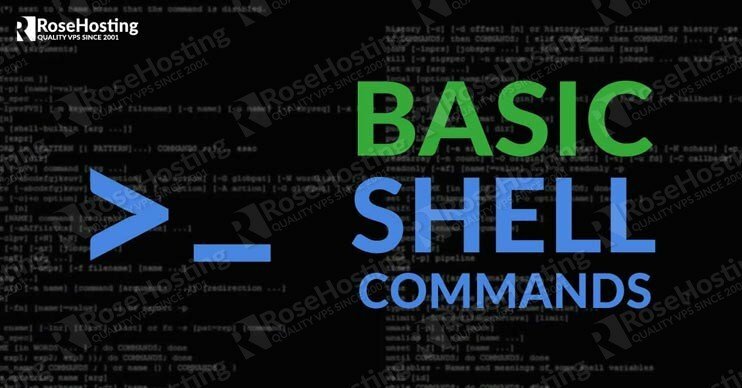 If you have any additional questions on shell commands, feel free to leave a comment below. 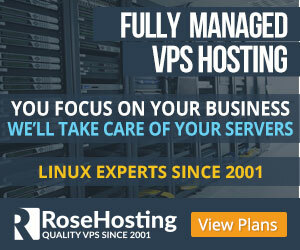 You can always get a Managed VPS hosting service from us and our fully-managed support will help you with everything regarding Linux administration, configuration and troubleshooting.